By nature, custom millwork is a formal art. 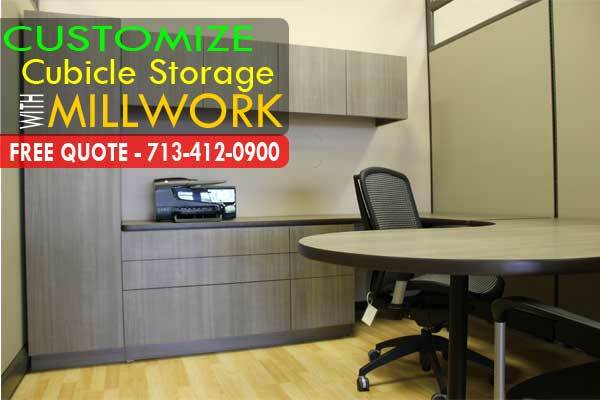 Corporate environments that are markedly conservative or traditional typically require a very formal layout composed of the finest seating, conference, and work space office furnishings. Custom millwork reinforces both the style and the sense of depth perception that such a layout projects to the viewer. It creates definition around and above work-spaces, expanding the space in the room while simultaneously filling that space with a visual interest. Custom millwork adds emphasis to the more important areas within the work environment where key decisions are made or where vital collaborations occur. • Law firms, for example, can utilize custom millwork to mirror the interior architecture of historic and formal courtrooms. • Other industries also benefit from this appeal to tradition and history. 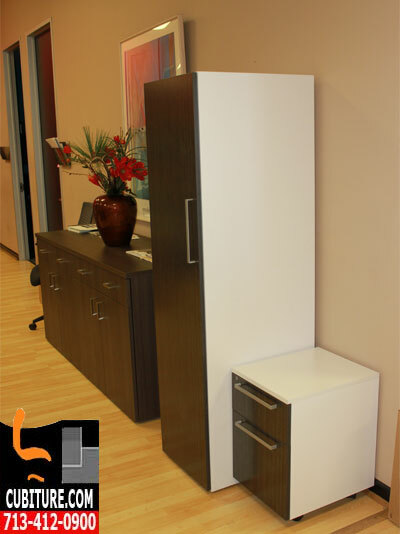 • Investment firms, for example, can convey a sense of established prosperity and reputability to their clients by enhancing their office spaces with custom millwork. 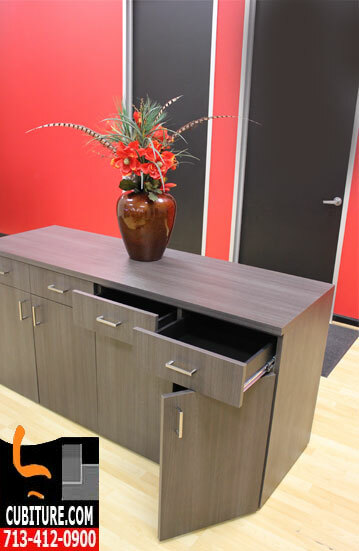 • Banks are another example of workplaces that can be significantly accented with custom millwork in order to generate confidence and a sense of assurance among banking clients. 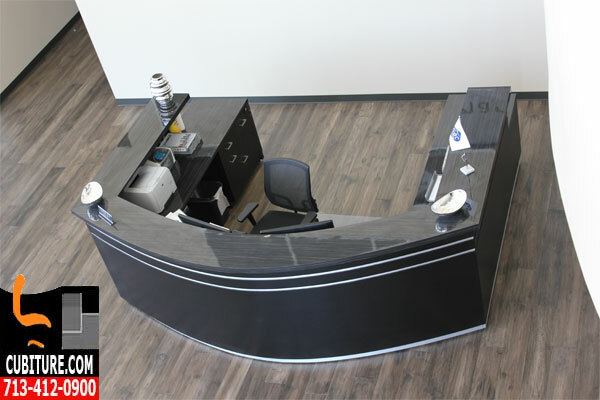 Admittedly, not every type of business operates in what we would traditionally consider a “formal arena.” However, adding a few formal touches in the form of custom millwork can function as a marker to your own timeline. When you contact Cubiture, consider how the formality generated by custom millwork can also differentiate your organization as a mainstay within its industry.